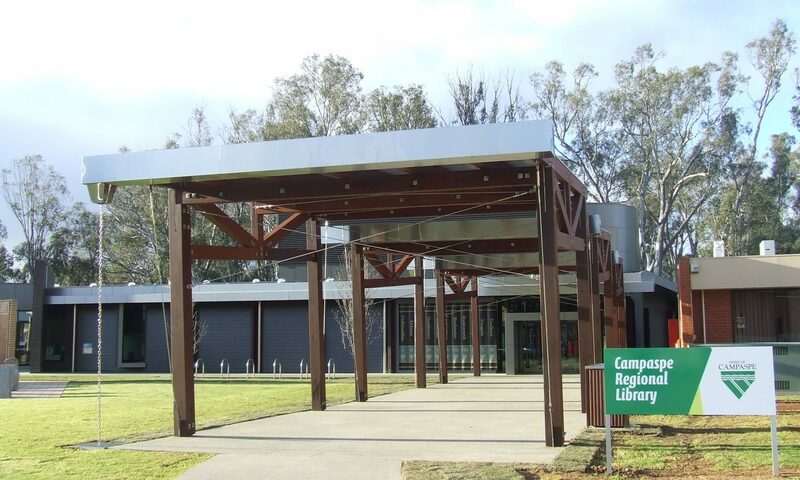 Design Your Library is Australia’s first directory of library building projects. Its purpose is to help library managers, coordinators and planners create the libraries of tomorrow. The project is supported by the State Library of Victoria, the Public Libraries of Victoria Network and Eastern Regional Libraries. It’s part of the Shared Leadership 2015 project: Creating Libraries; Fostering Communities – A Showcase of Victorian Public Libraries. Individuals are encouraged to contribute library building projects to this directory so the project details can be used by others working to build the best community spaces. Where possible, details about the ideal products sourced and the contractors that assisted are welcome additions. Next time you’re commencing a library project this site will provide you with the photos, costings and third-party providers you need to make your dream build a reality. I’d like the shelving from The Dock, the pods from Realm, and the children’s area from Geelong. This directory was dreamed up and brought to life by Campaspe Regional Libraries’ Manager Jenny Mustey. Jenny provided guidance, direction and inspiration to the 2015 State Library of Victoria Shared Leadership Program team who worked to make the concept a reality. This website was built by Micah Macri using the WordPress framework. It’s open source and ad-free, of course! The content of was contributed by the core Shared Leadership Program team and by library enthusiasts like you. If you have a .gov.au email address please join to add or revise any library. Please get in touch to ask any questions!